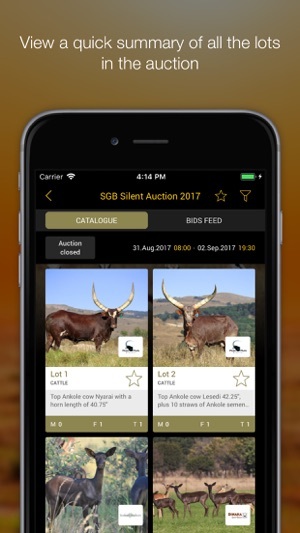 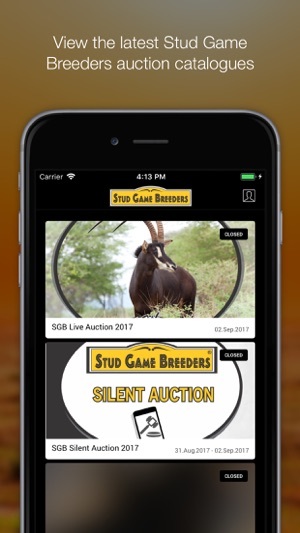 Get all the information from the latest auction catalogue from Stud Game Breeders. 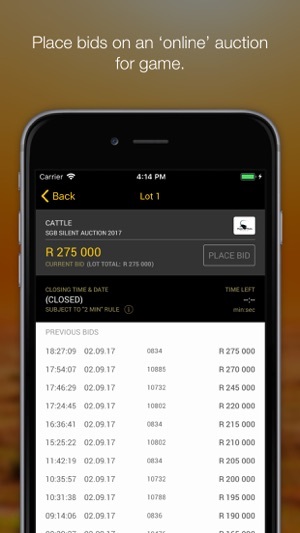 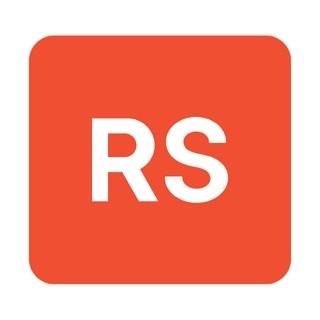 View the latest bid prices on lots and use the app to take part in online auctions. 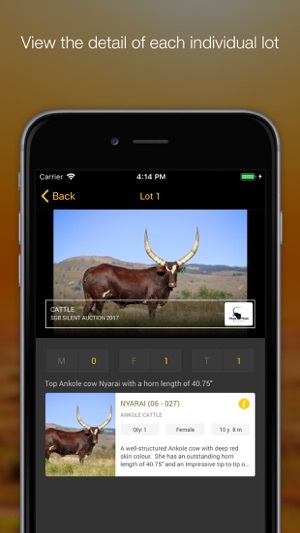 You can now register in the app using your cellphone number, so for those of us who don't want to add another user name and password to your memory banks, this one is for you. 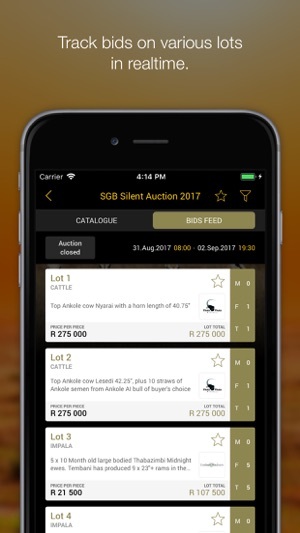 You can now be notified when you are out bid on a specific lot, we built it because you asked for it, so now go and use it.